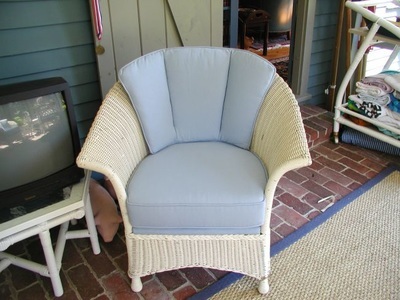 If your furniture is sun faded or worn, it may be time for new upholstery. Boston, MA homeowners know they can count on the professional services at Landry Home Decorating whenever their furniture needs a little help. For repair work, refurbishment, and new designs, there's no other place in the North Shore area that will treat your furniture with the same level of care. Let us show you the difference a legacy starting in 1938 makes when it comes to caring for your furniture. If you're looking for convenience along with upholstery Boston, MA services, you've come to the right place! 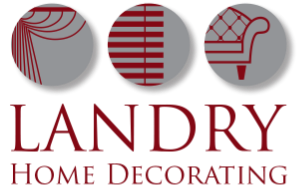 Here at Landry Home Decorating we offer shop-at-home solutions for all of your furniture needs, as well as free pick up and delivery. 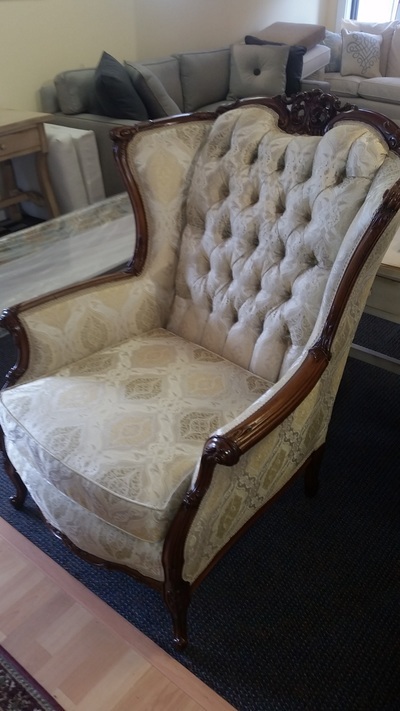 Our company comes from a history of upholstery care Massachusetts. We've helped some families recover pieces of furniture they thought were lost, and others design and create custom pieces that go perfectly with their lifestyles. Our goal for our work on upholstery in Boston, MA is to make sure you are 100% satisfied with the work you receive from us. From upholstery and slipcovers, to custom builds, we look forward to showing you that furniture is more than a commodity. It's a way to carry on tradition and keep the ones you love with you. When you need upholstery services, we hope you think of us first. We'll make your experience worthwhile. Contact Us for Upholstery Boston, MA Today! 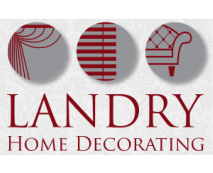 If you're interested in learning more about what makes our work at Landry Home Decorating stand out from the competition, come visit us on Lowell St. in Peabody. We'd love to show you how we approach upholstery and why our emphasis on skill and traditional craftsmanship makes such a difference in the end products we send our customers. Whether you've known about us for years or have just stumbled across our name, we look forward to working with you. For great work in upholstery, Boston, MA families can get in touch with us at (978) 532-0907.